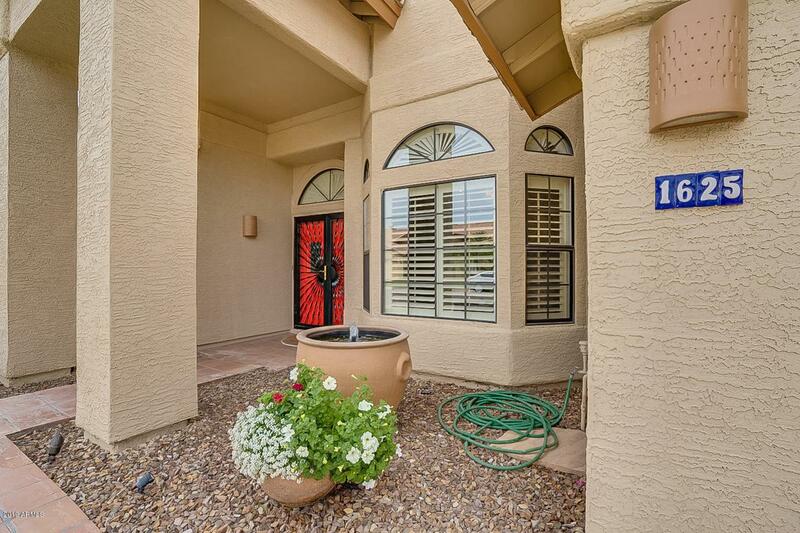 As soon as you enter you know you will call this home and you haven't seen the back yard yet. 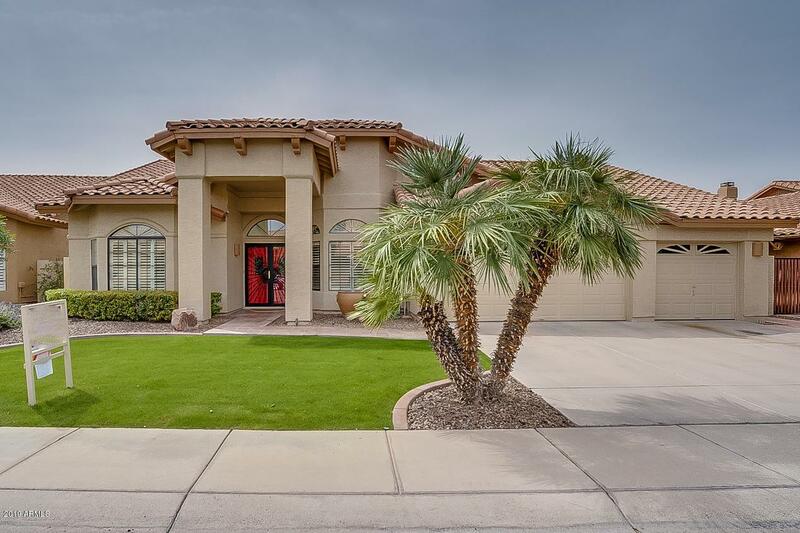 Located in the heart of the best community in Chandler this home sits in Cottonwood Springs near the Ocotillo Golf Course. Grand Double entry door and a private office for the work at home owner with custom floor to ceiling book shelves. You will love the kitchen upgrades as you enjoy the view to the outside. 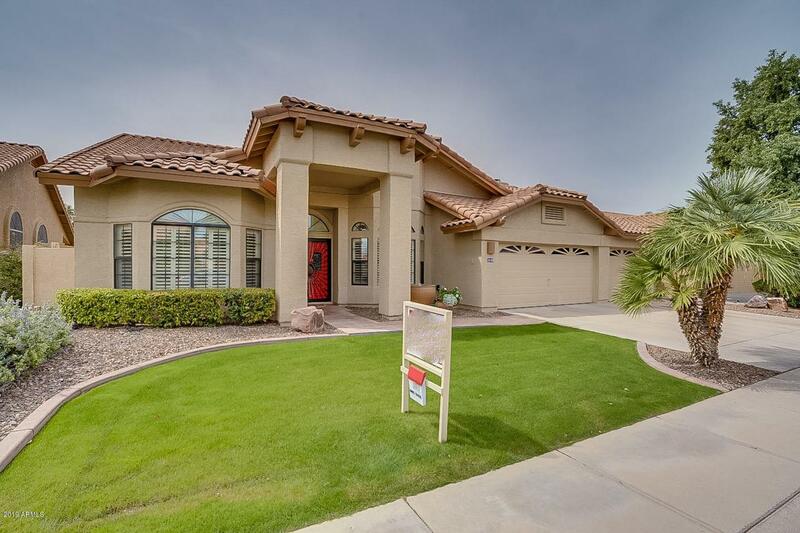 The back yard has everything Arizona homeowners want. Large bbq area under an amazing Chinese Elm tree that provides cool summer shade. 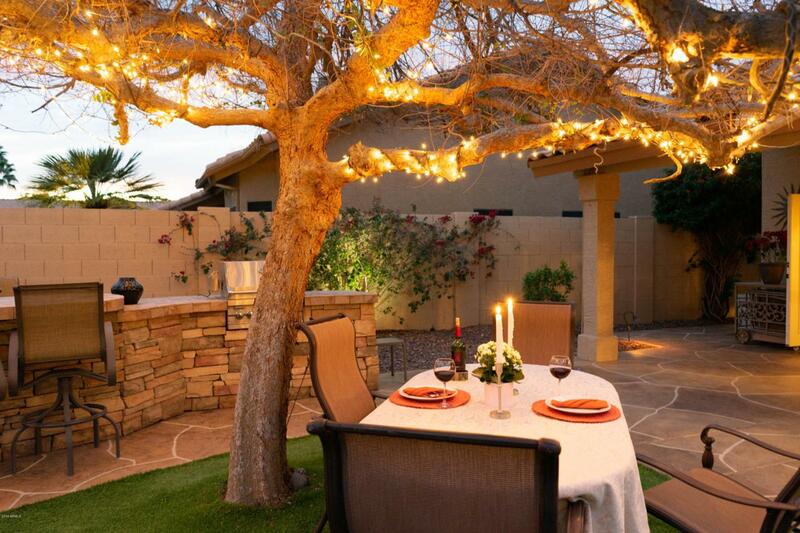 Patio includes artificial turf and a seating area decorated with custom tile. The swimming pool is complete with a waterfall. Outside storage area with matching stucco and tile.